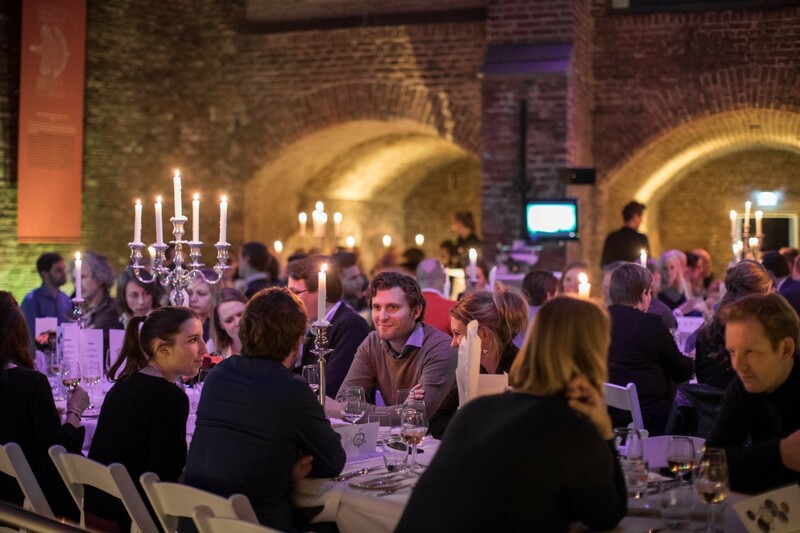 Sonnenborgh is a surprising location for parties, receptions, dinners, meetings, conferences or seminars. Sonnenborgh is also a popular location for weddings. The 19th century lecture hall and library, and 16th century bastion courtyard all exude a sense of history and scholarly calm. The observatory institute library was founded in the 19th century. The space is an ideal location for meetings of up to 15 people. 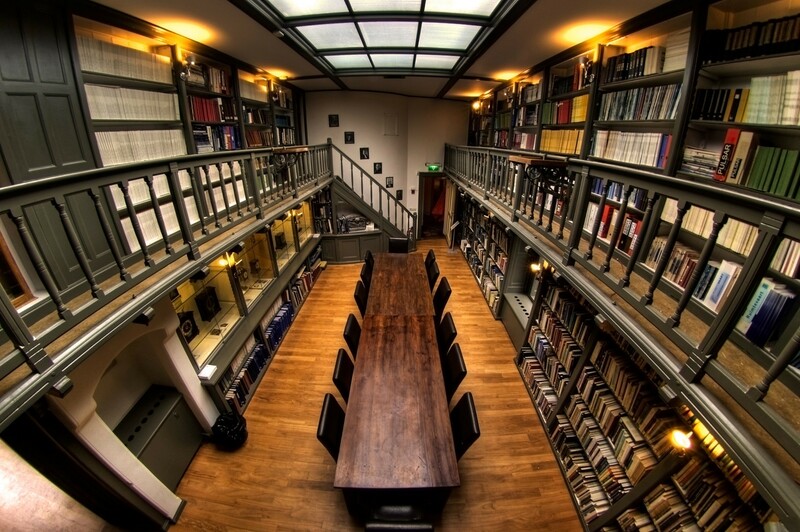 The library can also host standing receptions or parties of up to 30 people. 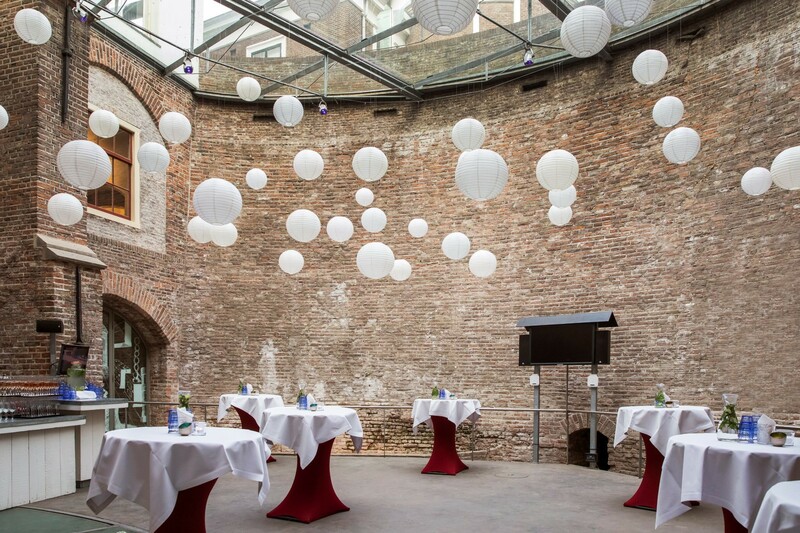 ​The Terreplein is the impressive enclosed courtyard in the middle of the 16th century bastion. The space is suitable for groups of 80 to 120 people. 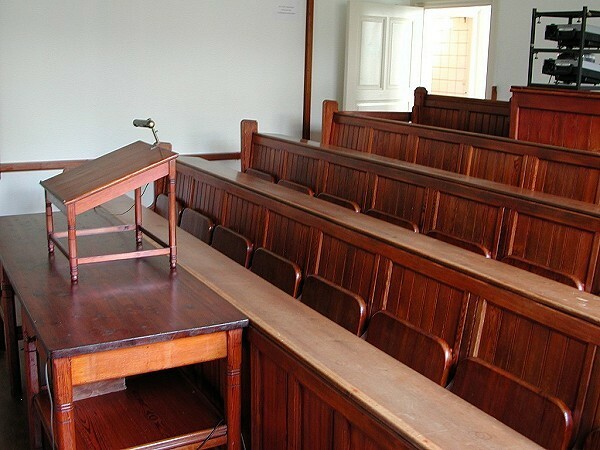 The 19th century lecture hall, with its original wooden seating, offers space for up to 37 people. Location rentals can also be combined with a visit to the museum, a guided group tour or one of the many Sonnenborgh activities, such as a Star Viewing Night or a planetarium show. For more information about parties, business events or arrangements, please contact our office at: info@sonnenborgh.nl or 030 820 1421.